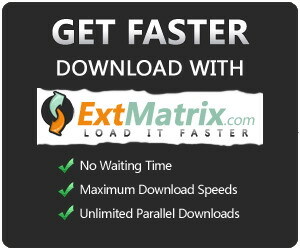 This comedy follows in tune with the series of films of the same name. Chow Tung is a licentious man who was arranged to get married along with his ugly sister Gut to partners not of their choice. Chow, being a filial son, agrees to go along with his mother's plans. The plot thickens when Chow meets the beautiful Snow White and decides to marry her of which Matriarch Chow agrees whole-heartedly. Unknown to them, Snow White's magician lover, David Cooper Feel schemes a plan and Chow Tung was married instead to Jinx. Durring the Tang Dynasty, a kung-fu tournament was held once every 18 years with the winner declared the leader of the land until the next competition. But a tournament with such high stakes brings out the best, and worst, in the various competitors and leaders. 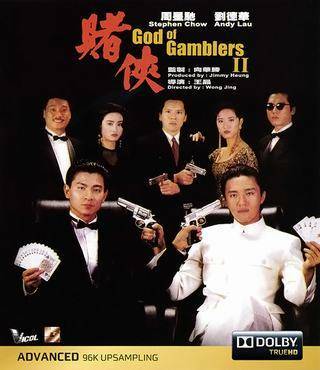 Internationally proclaimed comic genius Stephen Chow must change the lives of radiant prostitute Maggie Cheung Man-yuk, filthy beggar Anthony Wong, and a killer in this heavenly comedy directed by masterful new wave filmmaker Johnnie To. At the Office of Smart Post, Fong Ying, Lok Ka-Fai and Mallory Mak are busying on gather the news. In the meantime, an explosion occurs in the C99's television studio, people are terrified. The bomb was set by Tam, who demand to meet the Chief Executive. Tam's daughter was raped and murdered 7 years ago by Ko Kin Yan. However, the jury found Ko not guilty. Base on the current Hong Kong Laws and Rules, Ko will not being charged again, so Tam used such a vicious way in fighting for the truth. Ho, a young underdog who worked for a small snack bar as delivery boy, was deeply attracted by Lee, a beautiful Judo student at the Universal Sports Center. One day Lee was harassed by Black Bear when she was on her way to school. Ho put on a mask and come to Lee's rescue with some invincible strokes. Yet before Ho revealed his true identify, a boxer come to tell Lee that her masked hero was actually himself. Ho had no choice but decided to have a duel with the boxer. Magistrate Chow Wah-sing bought himself a minor rank and had not been popular in town. Once he became righteous and tried to clear the name of a beautiful suspect whose family members were all killed by the son of the viceroy. He got into troubles when he fought against injustice. Finally he used his wits to unveil the real murderer,k and won himself two wives. Jing Koo, also named as the Ultimate Expert, is hired by Macky Kam to get rid of Chi Man-Kit in order to be the manager of their company. Later he finds himself being cheated by Kam and shamefully flees away. Ft the end he regains his confidence and competes with the "King of Tricks", and he finally wins. Sung Shih Chieh, a brilliant, but somewhat shifty lawyer who uses his verbal dexterity in the pursuit of cash, not justice. His kung-fu kicking wife frowns on his success as it has had a terrible karmic price: all twelve of their infant sons have died prematurely. Sung agrees to leave his legal chicanery behind, but a murder case involving Madame Chou arrives on his doorstep. Sung is pulled out of self-imposed retirement by this sensational case, and the Qing Dynasty legal world had better watch out! 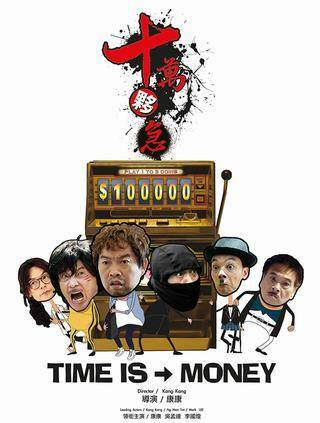 "Time Is Money" is the first movie directed by Kang Kang. 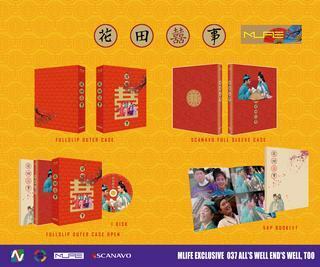 It revolves around the story of Chen Mo (played by Kang Kang) who is one of the second generation of rich family. Due to his addiction in gambling, he lost everything in which his dad has passed over and this infuriates his old man. His dad left him a painting by painter Chu Zhong Tian (played by Mark Lee) and it is only worth $100,000 Taiwan currency which is not enough to pay off his debt. After he and his underground boss saw the news in television about a painter and how to boost up the painting's value, the underground boss forced him to fly to Singapore to kill Chu Zhong Tian. Zhu Yue Po (played by Ng Man Tat) hates Chu Zhong Tian because it's Chu Zhong Tian's fault that he was being placed inside a jail. Because Chu Zhong Tian was surrounded by enemies, he accept the gallery broker recommendation to seek for Malaysian beautiful gallery broker, Hu Jing ( played by Wang Yu Rou)'s help to sell his painting while fleeing from danger. Finally, 3 of them meet in Malaysia and start their evil scheme against each other. What will happen in between three of them? Who will win in the end? 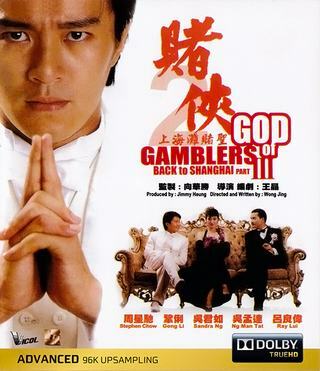 This film focuses on the disciple of the God of Gamblers, Chow Sing Cho, also known as the "Saint of Gamblers". 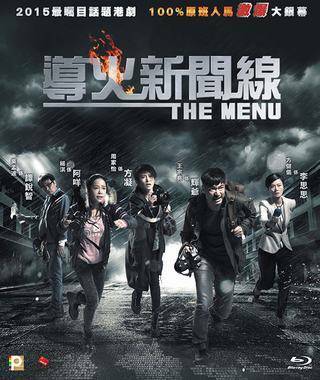 A group of people with telekinetic powers matching his attack him and his uncle, accidentally sending him to the year 1937, in Shanghai. This is a year crucial in Sing's family history, and he must use his powers play a part that has irrevocable effects on his present and future, while trying to find a way back to home, the year 1991. 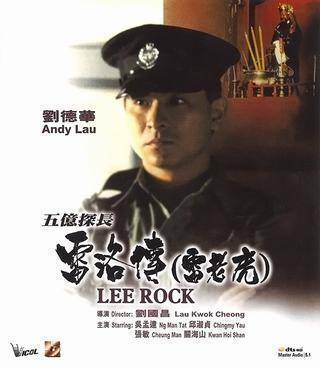 Star Chow (Stephen Chow) is an officer in the Royal Hong Kong Police's elite Special Duties Unit (SDU). During a meeting with his senior officer, Inspector Yip (Deanie Ip), Star jokingly suggests he wish to be reassigned to the traffic unit. Star immediately finds himself demoted to Constable engaging in traffic duty on the streets of Hong Kong. After being made the scapegoat for a failed high school terrorist investigation, Star hastily resigns from the police. He decides to enroll at the high school to launch his own private investigation. But Star realises the investigation won't be easy when he discovers that the bumbling, incompetent CID detective Tat (Ng Man Tat) is also undercover at the high school. 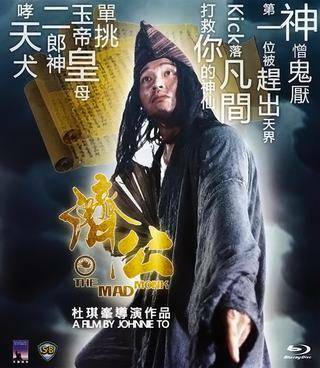 Stephen Chow's prodigious skills with guns and martial arts take center stage once again in this successful action film from Hong Kong filmmaker Gordon Chan. 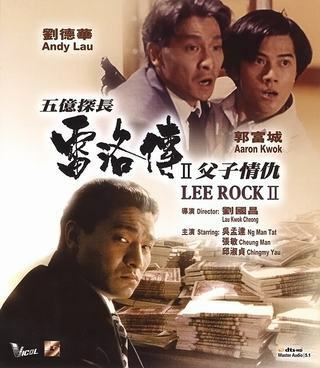 Chow stars as Star Chow, a cop who plays by his own rules, often endangering the other members of his team as well as the success of their missions. When a practice drill goes awry, Star is punished by the commissioner (Barry Wong) by being reassigned as an undercover agent at the local high school, his task being to locate the student who stole the commissioner's favorite gun. Naturally, there's a beautiful guidance counselor (Sharla Cheung) to provide some romantic interest, and — just as naturally — things take a downward turn when she discovers Star's true identity. In the meantime, Star locates the commissioner's gun, as well as a cache of stolen arms belonging to a triad gangster. The entire situation comes to a head during the school's open house, with a specially constructed maze serving as the backdrop for the final gun battle. Filled with action and humor, the film's success led to a pair of even more entertaining sequels. Ng Man-tat co-stars with Roy Cheung, Gabriel Wong, and Paul Chun. The extended Cheng family, which, like Aberdeen harbor's Chinese namesake, represents today's "Little Hong Kong" and its myriad of contradictions between traditions and modernity; superstitions and materialism; family and individuality. 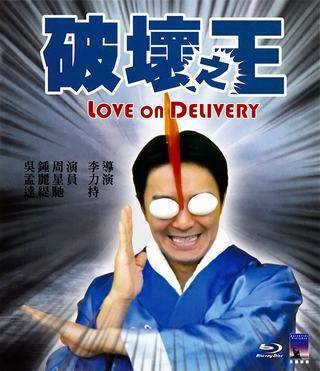 This sequel to "Pandora's Box" continues director Jeffrey Lau's adaptation of the Buddhism saga "Journey to the West". Stranded five centuries in the past, Joker Monkey King must battle a variety of monsters, seductive women and super-powered villains to save the dying Pak Jing-Jing. Fantasy adventure about the arrival of Buddhism in China. When the Goddess of Happiness tosses the Longevity Monk and his disciples out of heaven (because the Monkey King tried to attain immortality), the Monkey King is reincarnated as the Joker. He now spends his time chasing two jealous women. When one of them is dying, the Joker goes back in time in an attempt to save her. Aaron, a young, successful Chinese businessman, drifts onto a rural island after a scuba accident. Mistaken for an illegal immigrant, he is forced to take refuge in a small, family-run grocery store. Enjoying the riches to rags transition, he tells nobody his true identity, and falls in love with the grocery store owner's daughter, Yvonne. But while Aaron enjoys his life of anonymity, Yvonne covets the chance to escape her poverty. Meanwhile, in Aaron's absense, a plot has been hatched to take over his company. Are Aaron's and Yvonne's lives too different to find happiness together?